Katharina was great - her knowledge is prodigious. 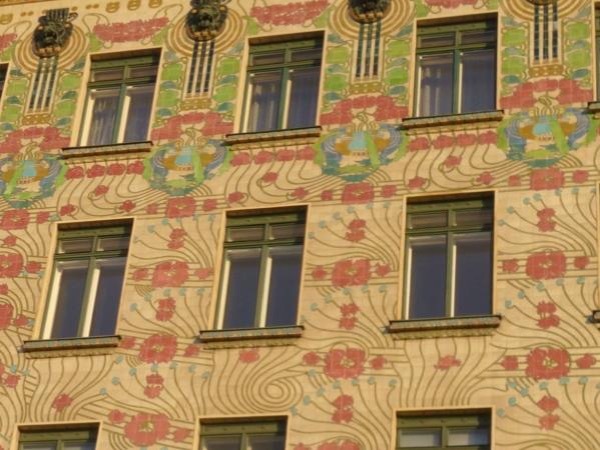 She couldn't take us to one site as it was closed Mondays so she substituted with a really interesting Otto Wagner bank that we would never have found otherwise. We really enjoyed our time with her and would always recommend her.